How about touring on a more local level? An artist needn't go all-out with touring expenses, trotting all over the country. I have a point of contention with that study because it's misleading. 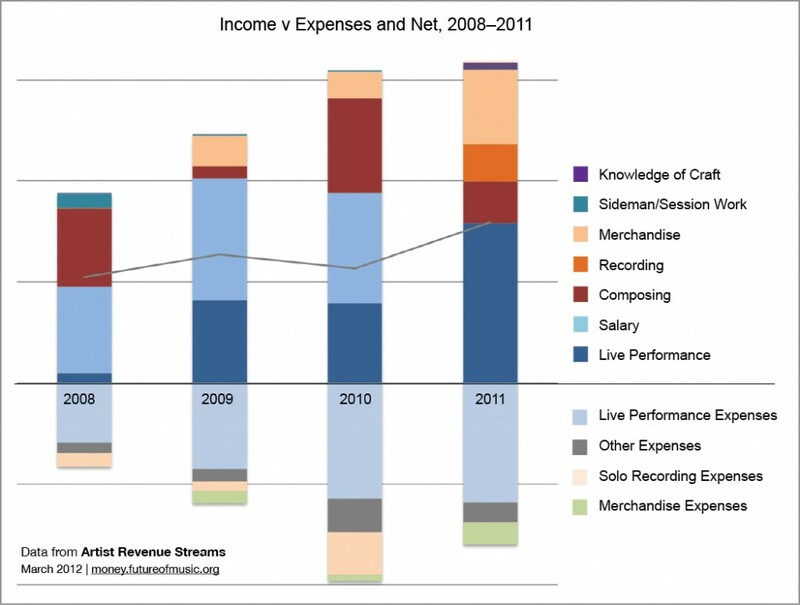 For one thing, it measures touring expenses against touring income but fails to take into account how much merch and albums are sold as a direct result, i.e. purchased at live venues. I'm betting a healthy portion. The study is somewhat misleading in its presentation.